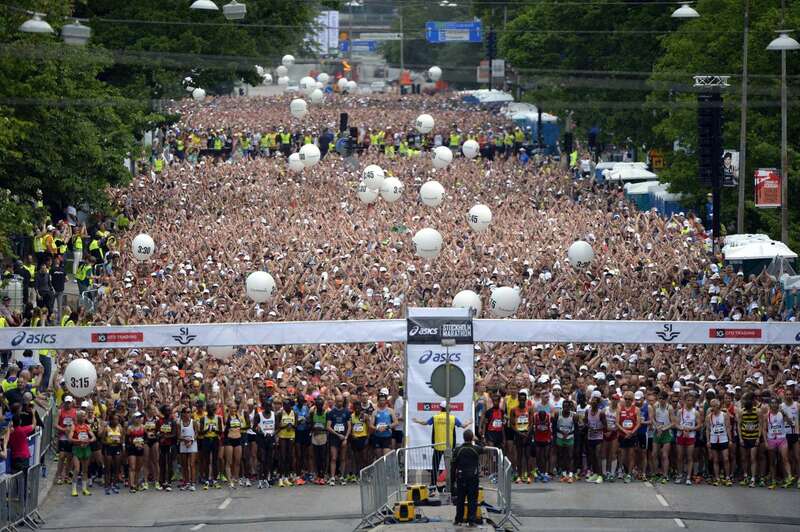 Stockholm Half marathon has a unique course. Starting and running in the area between the castle, the Riksdaghuset and the Opera is special. And running in the middle of town is really a special feeling. 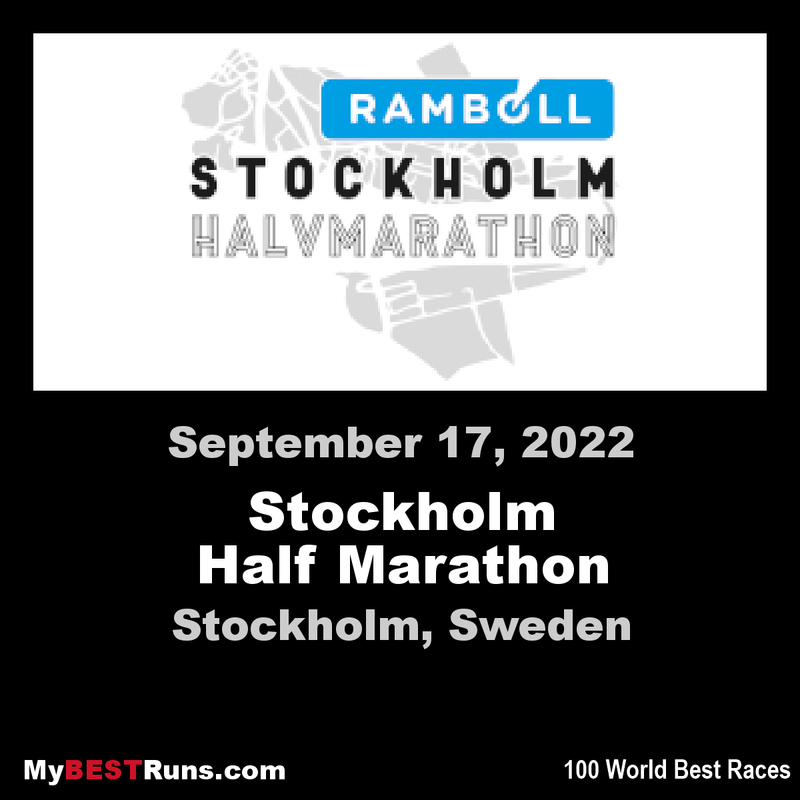 The half marathon in Stockholm has been called Stockholm Halvmarathon (Stockholm Half Marathon) since 2007 but the race is actually much older. In 1927, the year the first Volvo car was produced and Charles Lindbergh flew non-stop across the Atlantic, was when Stockholmsloppet (Stockholm Race) was launched. 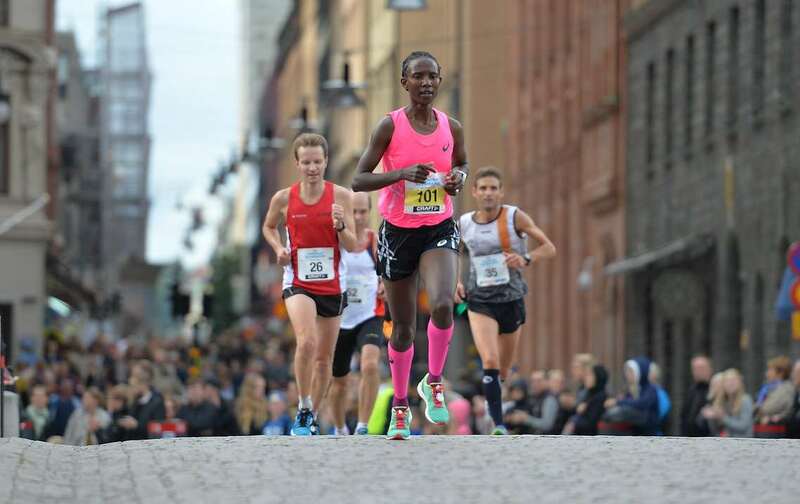 The race was organised by athletic club Fredrikshof IF and the newspaper Stockholms Dagblad whose sports writer, Oscar Söderlund, came up with the idea of the competition. The first race started and finished in the Olympic Stadium, later editions used the open-air museum of Skansen and the national football stadium in Råsunda. The race was international and until its demise in 1955 one of the major events in Swedish distance running. From 1933-1936 Thore Enochsson won four times, before the Finn, Erkki Tamila followed up with three consecutive victories.In the 1950s Uno Gustavsson became the third man to win the race three times. In 2007 the name of the race changed again to Stockholm Halvmarathon (Stockholm Half Marathon) and in 2010 to DN Stockholm Halvmarathon. DN is the sponsoring newspaper Dagens Nyheter. In 2008 there were entries from over 9,000 runners and 30% were women. Over a thousand came from outside Sweden. • 6,512 female participants, 38% of the total field.